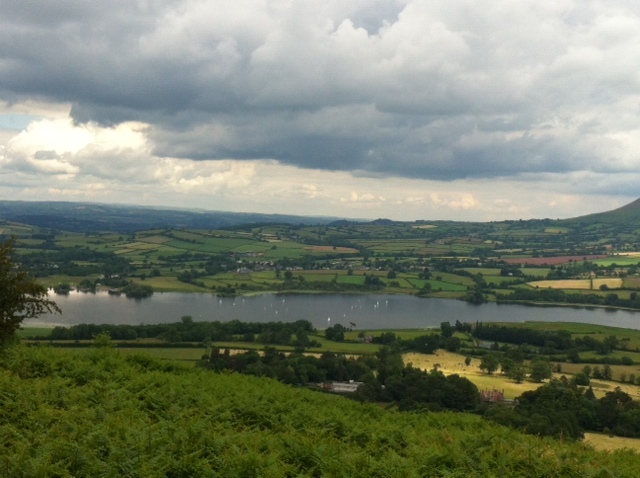 We’re doing a recce of the Llangorse Lake Middle Distance Triathlon bike course on Saturday 9th August. We’ll do one lap at the pace of the slowest of us and then those who want to can do a second lap at a pace to suit them. It’s 37km – 23 miles. Please meet at the public toilets next to Llangorse Common at 8.30am. If you’re planning on coming along please can you let us know by email or on the Facebook page? That way we’ll have an idea of numbers. Thanks to all of you who’ve already signed up for the first ever Llangorse Lake Big Swim and Triathlon. We’ve been listening to feedback from you and have decided to make the run even more scenic, a bit more undulating and two laps instead of four. 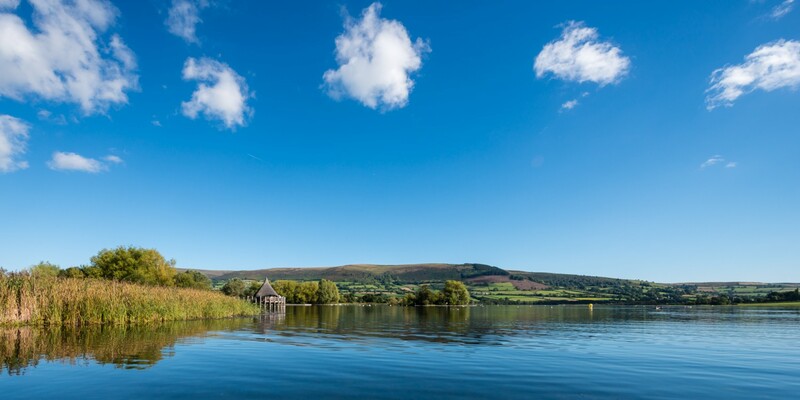 We’re just waiting to make sure that the Brecon Beacons Parks Association are happy with the choice or routes as it’s essential that we don’t upset any of the wildlife or flora that makes Llangorse such a beautiful place. The provisional run route can be seen in the run route section of the website.